The engine is in excellent running condition. 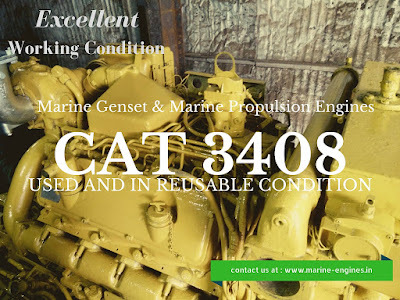 We supply CAT 3306 marine diesel generators as well as marine engines. 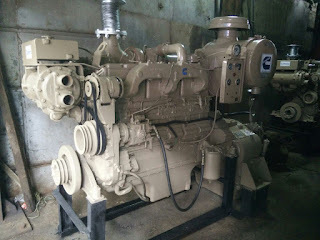 The marine generator and marine engines are removed from ship and are properly reconditioned before supplying to the customers. Trial and certification possible with free servicing to authentic clients on purchase of more than set of five generators and engines. We also supply Caterpillar motors / engines such as 3406B, 3306, 3412, 3208, 3408, D339, D 338 and most others. For more details kindly do contact us. 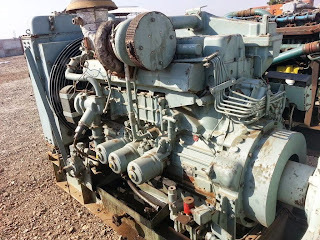 We are regular suppliers of Daihatsu Used Marine Engines / Generators and used reconditioned spare parts sourced directly from ship recycling yards in India. These Daihatsu Engines / Gensets along with spare parts are fully tested before supplying to our valued customers.